Emoji may not be a language per se, but it is an extremely popular way of expression. 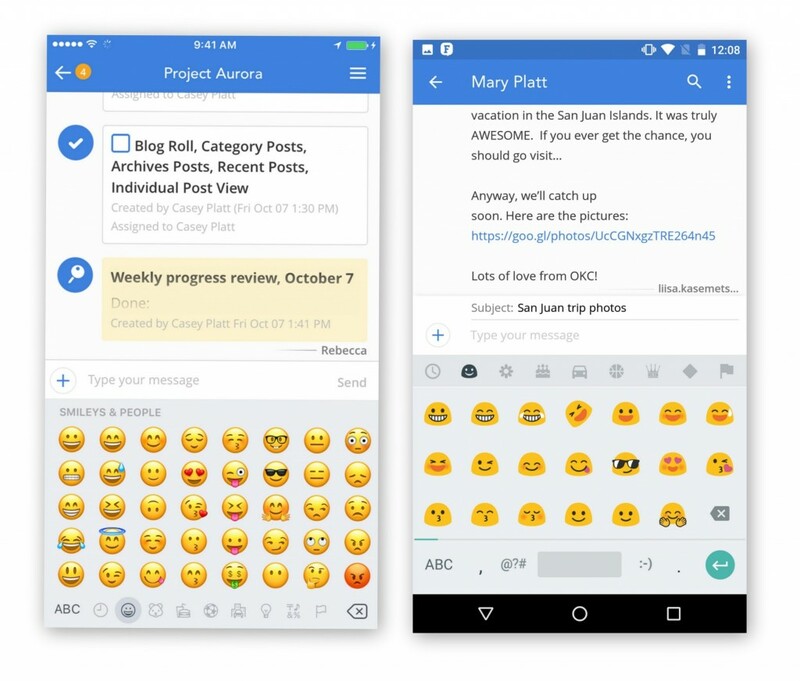 So popular in fact, that better support for emoji has been a frequent request from Fleep users. Which is why we ‘re switching from Fleep emoticons to emoji! Well, it’s one of the reasons anyway. 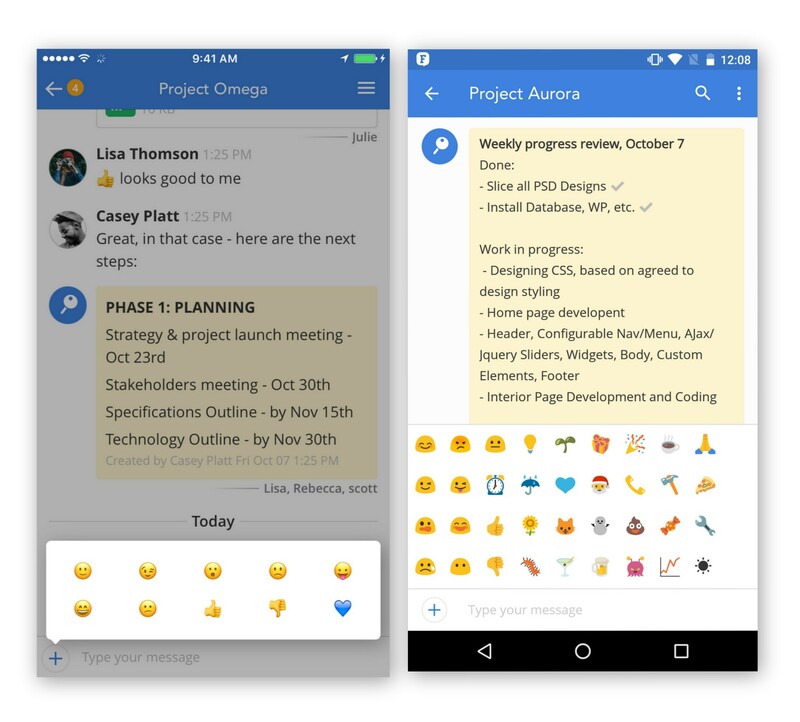 Emoji is becoming the standard of emoticons across platforms. Emoji are getting better, there’s more and more of them, and they’re even becoming a part of the operation system’s offering. 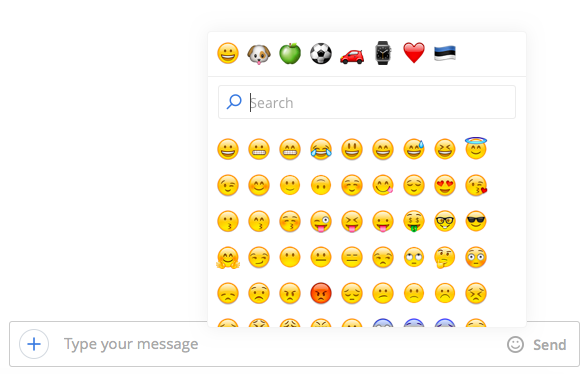 So, we’re more than happy to embrace them with complete support for emoji in Fleep across all platforms. Even if we would maintain the Fleep emoticons, we could not stop our users from posting emoji – and you are doing that already anyway. And so, as of today, Fleep emoticons are a part of Fleep’s history – and your emoticon pickers on in Fleep show and post emoji! How to use emoji in Fleep? Note that emoji codes are not supported in the Fleep mobile apps. If you have any questions, ideas for new feature requests, or feedback don’t hesitate to contact us at support@fleep.io. Let’s also stay in touch through our social media channels. We’re on Twitter, Facebook, LinkedIn and Instagram.